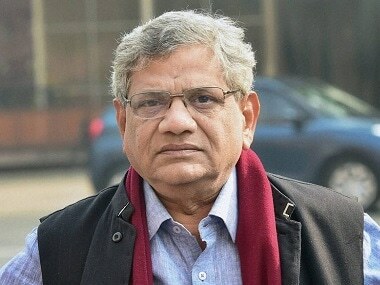 Kochi: CPM general secretary Sitaram Yechury on Sunday opposed the idea of one nation one election, saying it was a move aimed at ushering in virtual presidential form of election in the country "which is anti-democratic". 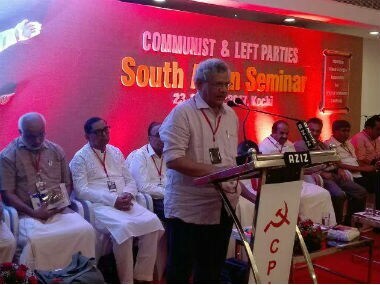 Addressing a meeting organised here by the CPM on the conclusion of a two-day conference of left parties from South Asian countries, he said that the one nation one election idea "is essentially a presidential form (of election) towards which it (BJP) wants to move, which is anti-democratic." 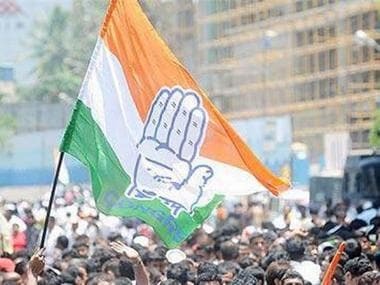 "In all these measures, the rights of the elected state governments and the statutory rights of the various Constitutional bodies including those of Parliament are being undermined to advance their agenda," Yechury claimed. The NITI Aayog has favoured conducting synchronised two-phase Lok Sabha and Assembly elections from 2024 in "national interest". Union minister Mukhtar Abbas Naqvi recently advocated holding the polls simultaneously, saying it would curb vote- bank politics and maintain the pace of development activities. Yechury accused the Modi government of "taking the country in a regressive direction" and said opposition to it should be strengthened. 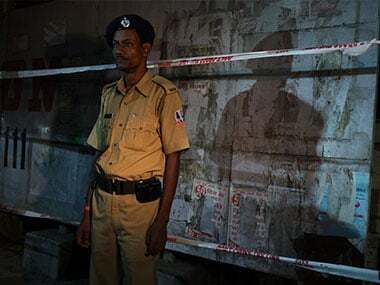 He also alleged that Sangh parivar outfits unleashed violence in Kerala from the day the CPM-led government headed by Pinarayi Vijayan came to power last year. "And by doing this, they want to intimidate the Left", he said, adding Vijayan would not be cowed down by such acts. 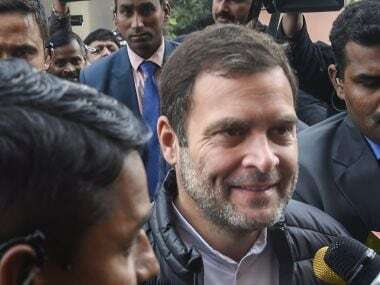 He further charged that in Tripura, the BJP and the RSS were "sponsoring anti-Left elements and try to collect them together to ensure that the Left Front does not once again win the assembly elections." Referring to West Bengal, Yechury accused the BJP and Trinamool Congress of together trying to "squeeze the Left out" of the state. Senior CPM leaders including Vijayan, Kodiyeri Balakrishnan, M A Baby and S Ramachandran Pillai attended the public meeting.